Rodent Identification: The difference between rats and mice. Home / Blog / Can You Tell the Difference Between a Rat and a Mouse? 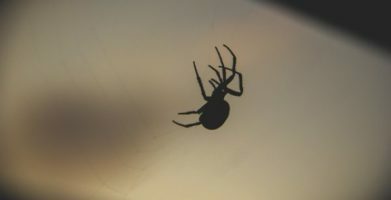 You’ve heard scratching sounds; out of the corner of your eye, you’ve seen something scurrying away; you’ve found little black pellets laying around; or encountered any of the other signs of an infestation. Now you need to know what exactly you are dealing with so you can figure out how to get rid of it. Droppings are larger than mice droppings, about the size of an olive pit. 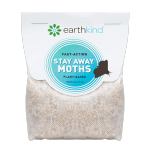 Droppings similar in size and shape to grain of rice. Rats and mice have different habits. Although these visual traits are useful for determining if a rodent is a rat or a mouse, there are many other clues that will help you tell the difference. Keep in mind that there are different types of rats and different types of mice. The 4 most common rodents people encounter are: the house mouse, the white-footed deer mouse, the roof rat, and the Norway rat. House mice tend to build their nests in burrows. They are nocturnal, and very curious; they will investigate new objects in their environment such as traps, poisons, or repellents before deciding whether they should remain in or avoid an area. Deer mice are hoarders. They will store caches of food in numerous places around their nesting grounds. 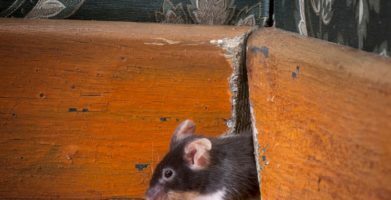 Hollows inside of a tree, woodpiles, seldom used vehicles, storage sheds, decks, porches, and attics are just a few places deer mice are prone to choosing. Nuts, seeds, grains and berries are a deer mouse’s favorite foods. Roof rats follow tree branches, eaves and rafters, or overhead pipes, power and utility lines to gain access and maneuver throughout the property. Living in trees has given roof rats a taste for nuts and fruits. Roof rats are neophobic, meaning they are afraid of new things in their environment, so they tend to avoid pesticide bait stations or traps. Norway rats prefer to make their way near ground level, traveling along walls and baseboards, and even through city sewers. 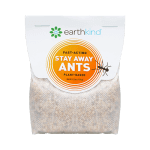 They will eat almost anything, from leftover food to trash in an uncovered garbage can. Like roof rats, they are neophobic and will often avoid rat poisons, snap traps, and glue boards. 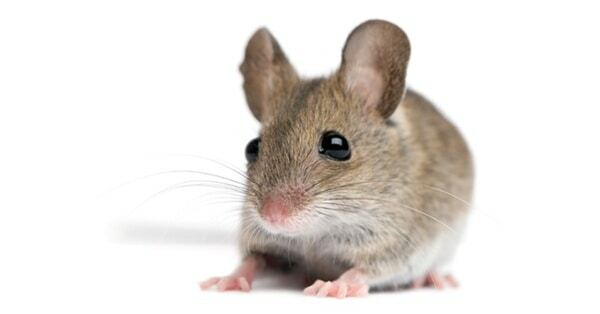 Recognize rodents to get rid of rats and mice. Knowing how to identify a rodent will give you a better idea of what it is attracted to and where it is coming from. Regardless of the specific species, all of these rodents have the same weakness — their overly sensitive sense of smell. 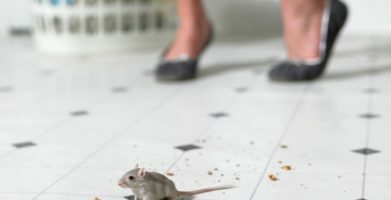 The best way to get rid of rats and mice is to understand what they are attracted to so you can make your home less attractive. 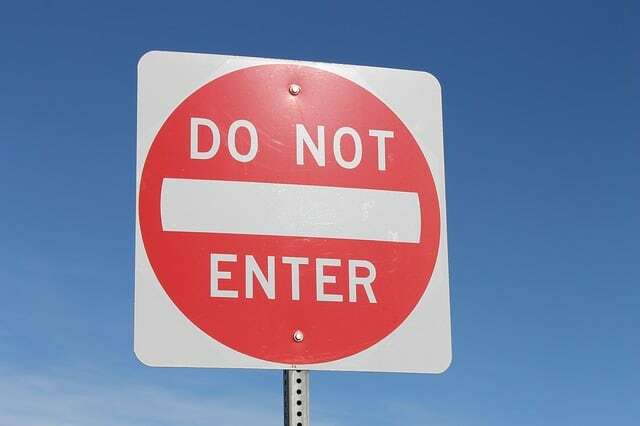 Household pests usually choose the path of least resistance, so a house with easy entrance points and readily available food and water sources is an easy target. Rodents rely on their sense of smell to navigate, find food, and detect danger. 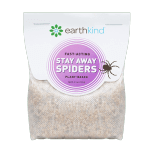 Regular home maintenance, coupled with a scent based rodent deterrent, will make your home virtually rodent proof. 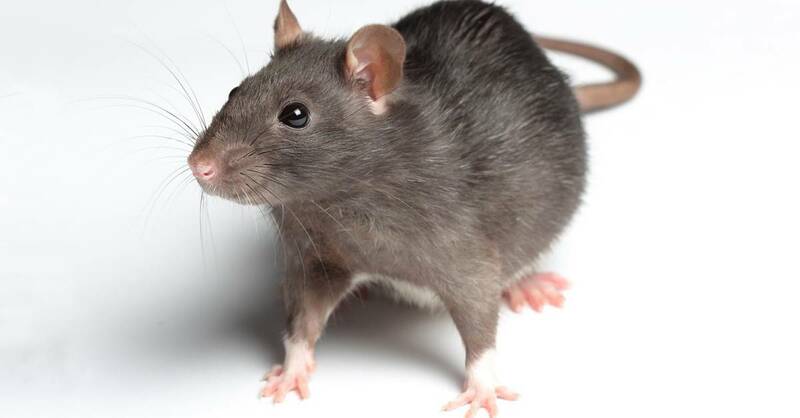 Although these visual traits are useful for determining if a rodent is a rat or a mouse, there are many other clues that will help you tell the difference. Keep in mind that there are different types of rats and different types of mice. The 4 most common rodents people encounter are:  the house mouse, the white-footed deer mouse, the roof rat, and the Norway rat. Knowing how to identify a rodent will give you a better idea of what it is attracted to and where it is coming from. Regardless of the specific species, all of these rodents have the same weakness -- their overly sensitive sense of smell. string(54) "Can You Tell the Difference Between a Rat and a Mouse?"